Situated in central London on the South Bank of the River Thames, with Chelsea across the river to the West and the Palace of Westminster located to the North, Nine Elms is one of the capital’s most exciting new neighbourhoods. 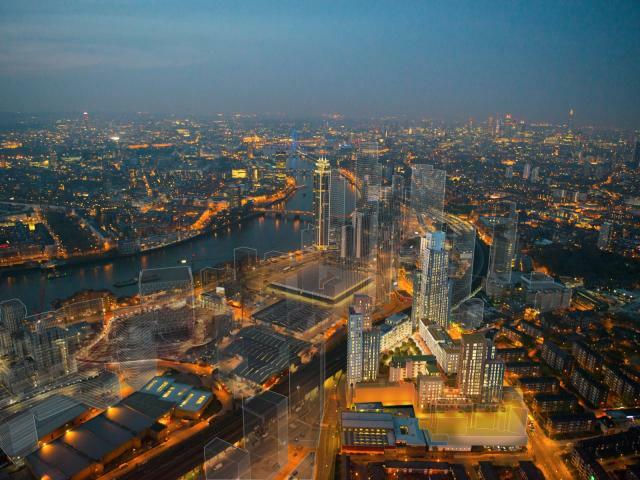 Buying property in Nine Elms offers a unique investment opportunity in London’s most important regeneration project in decades. View all CBRE UK Residential properties to buy in Nine Elms, London below.